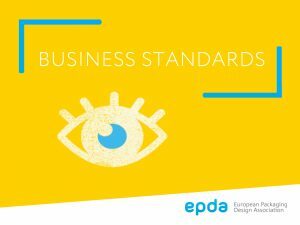 In fall 2017 epda carried out an anonymous survey on standards in the design business. The contributions revealed interesting tendencies, presented to the audience at the Meet & Greet Conference in Amsterdam and shared with all those participants, who had equested the summary upon completion of the survey. We are curious to learn what will change in future! That’s why we want to repeat this online survey at regular intervals. What is interesting for YOUR business? Feel free to get in touch and to share your ideas with us.